Current residents of Asturia, click here to access your password protected Property Owner Association Website. If you have not yet received your login, please click here to complete the Login Request eform. 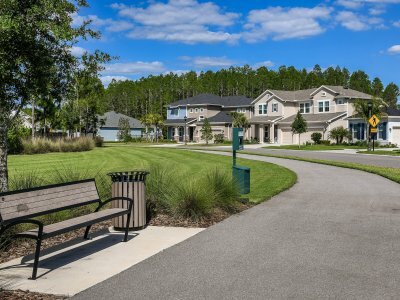 Prospective home owners, click here to explore the public information available on the Asturia Property Owners Association website. 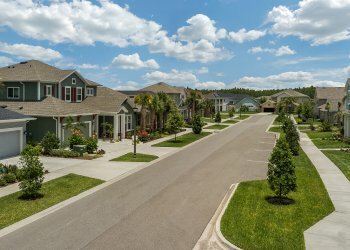 Asturia is a new signature mixed-use, master-planned community located on State Road 54 in Odessa FL with great access to the Suncoast Parkway. 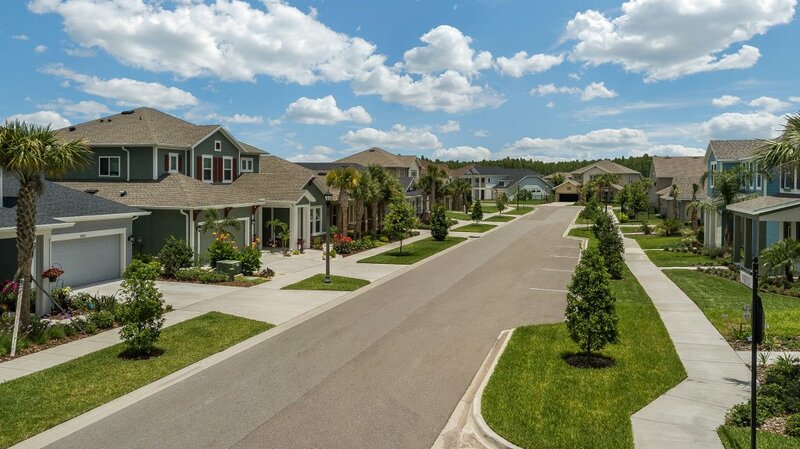 Asturia features residential homes by award winning builders, Ashton Woods Homes, ICI Homes, and David Weekley Homes, which are all well known for their quality architecture, eco-friendly design and energy efficiency. At build-out, Asturia will feature 550 single-family homes, 200 townhomes, 440 multifamily units, up to 380,000 square feet of build-to-suit commercial/office space, and 350,000 square feet of office/light industrial space. As master developer, Hines is managing the design and development of the community, including the residential neighborhoods, community amenities, parks, and infrastructure. 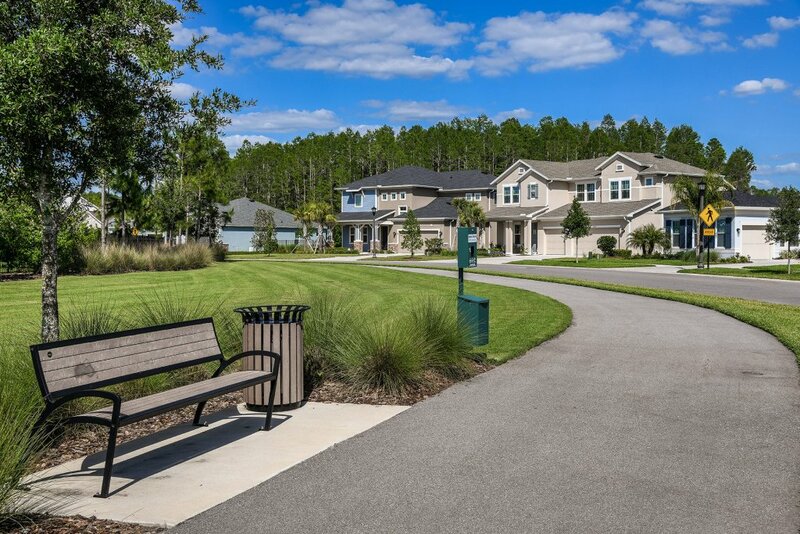 The Asturia Community Development District (CDD) is a local unit of special purpose government created under Florida law which constructed and is responsible for the maintenance of certain improvements, infrastructure and facilities within the District. For information on the Asturia Community Development District, click here.